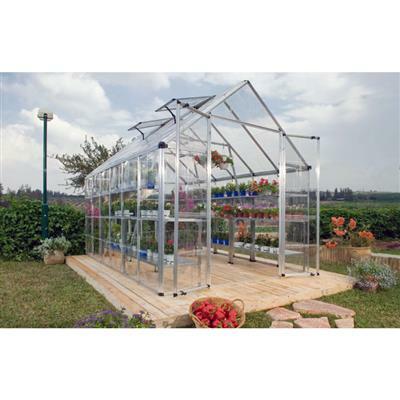 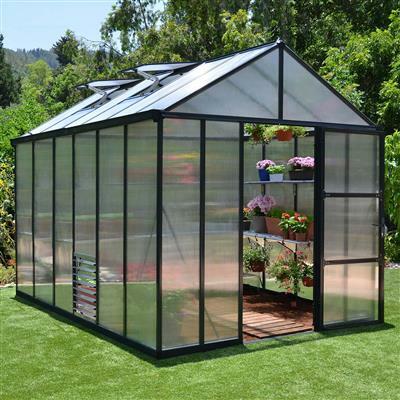 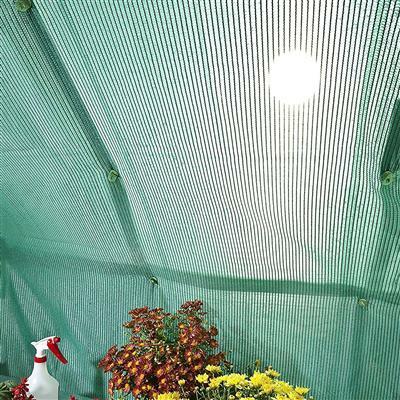 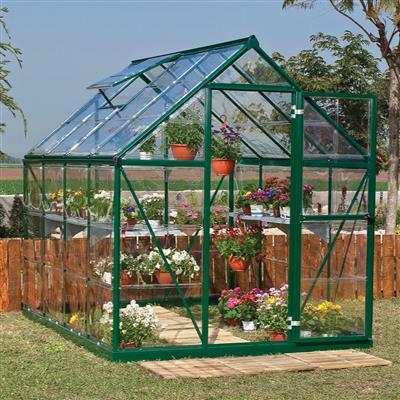 The Palram Interior Shade Kit is a great way to protect plants from harsh sunlight and also help decrease the temperature inside a greenhouse. 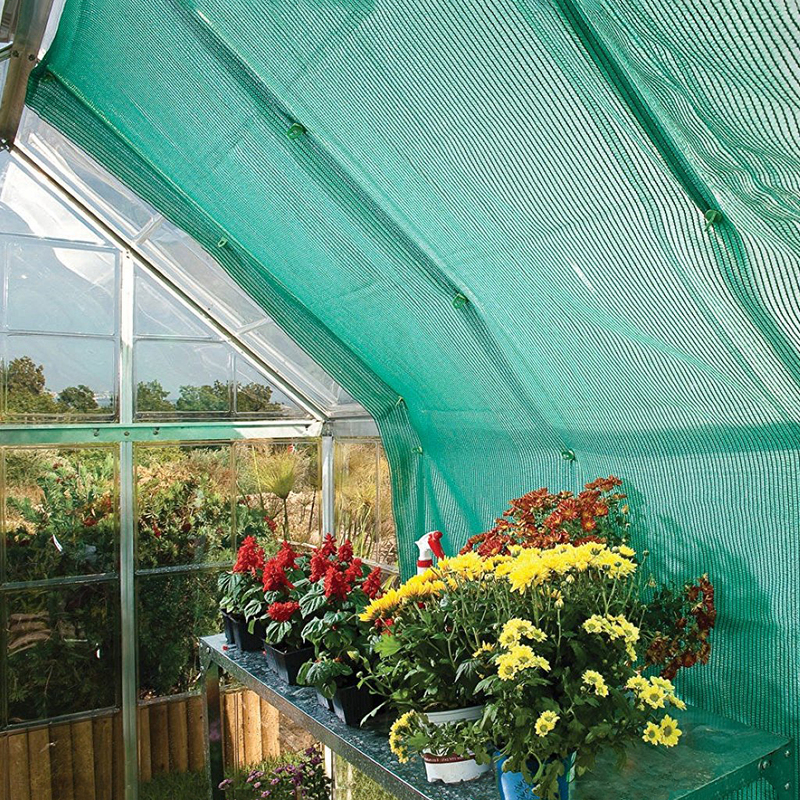 The 30% shade cloth is 8.5' x 7.5', meaning it will allow 70% light transmission through to plants. 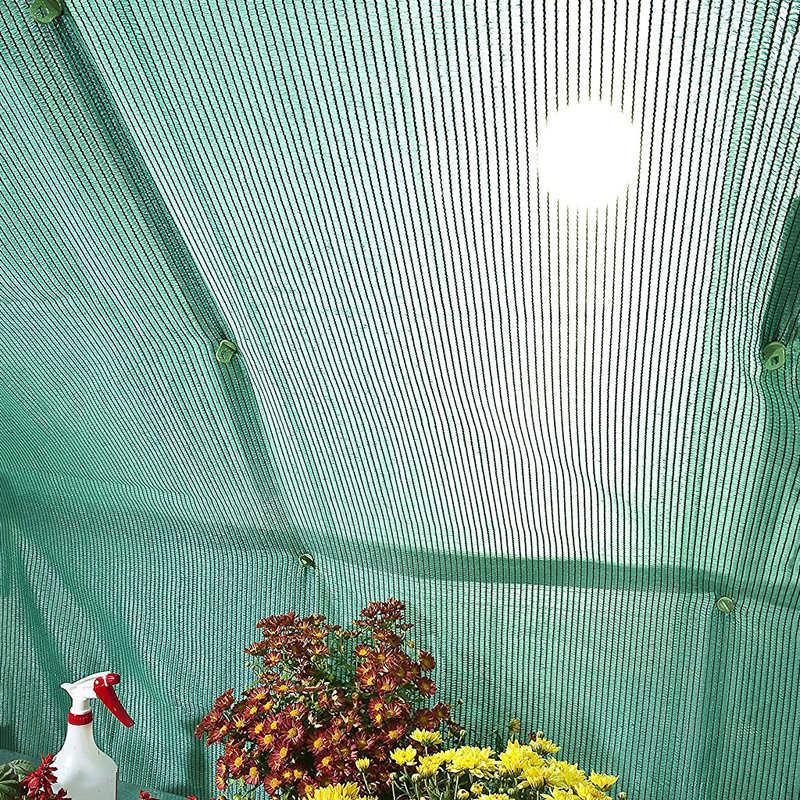 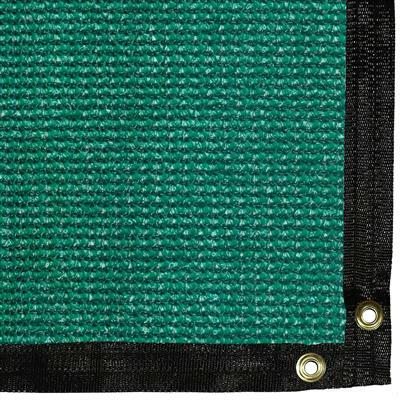 The Interior Shade Kit also includes 10 plant hangers to hold the cloth in place, making for quick and easy installation.